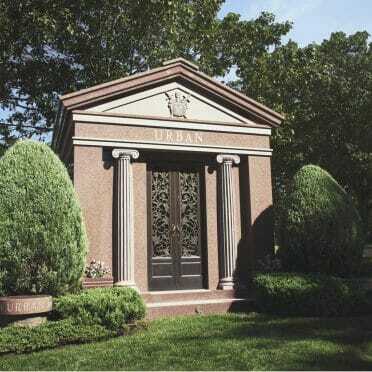 A private family mausoleum provides a beautiful place of repose for those who have passed, as well as a sacred, safe healing space for the living. Over the years, we have developed an unparalleled expertise in carefully building legacies with the finest quality stone available. We believe that legacies must be perpetuated in a manner as unique as the families they honour. 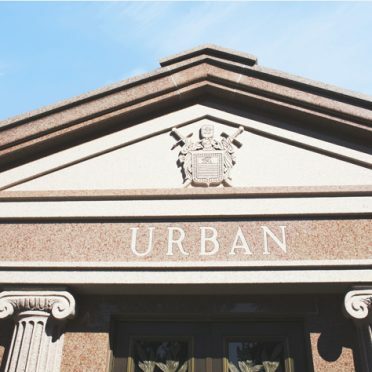 Over the years, we have created thousands of mausoleums, all of which, even the oldest, remain to this day. Working with the most prestigious families in North America requires nothing less than perfection. 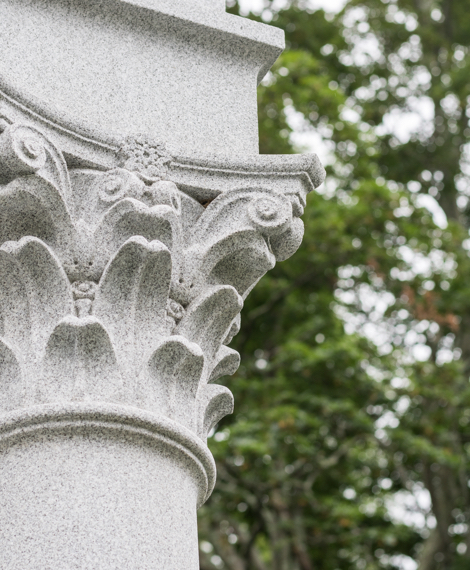 From traditional designs to the most innovative structures, our team delivers exactly what you envision, thanks to our talented designers, experienced craftsmen, and a state-of-the-art manufacturing facility; all of which are unmatched in the memorial industry. Rock of Ages takes care of the entire process. 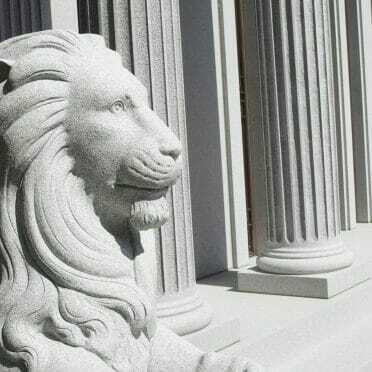 From the extraction of the granite to its installation, we ensure our unparalleled quality standards are adhered to every step of the way, from design to fabrication, to the final placement of our product. Fresh out of high school, Andy Hebert jumped right into the granite business. Naturally gifted, he never had to apply for a job; they always came looking for him.